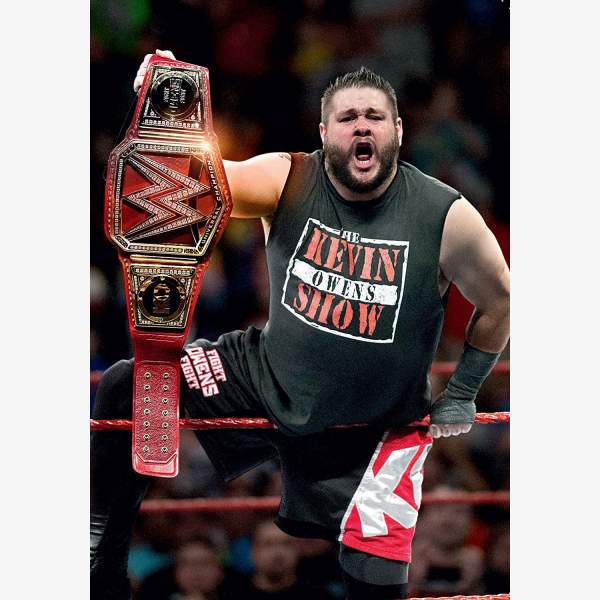 For the first time ever, WWE Home Video takes you through the journey of Kevin Owens and his fight to get to the top of WWE. Hear from 'The Prizefighter' himself as he talks about his career on the independent scene, getting to NXT, and his road to becoming the WWE Universal Champion. Welcome to The Kevin Owens Show! Maybe I could be a wrestler?